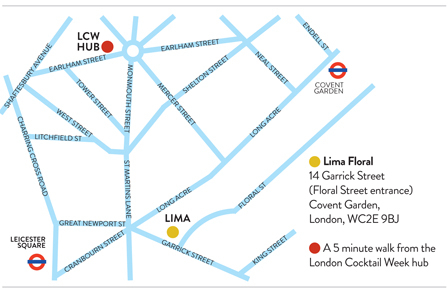 This London Cocktail Week we're hosting our own Pisco Punch pop up bar at at LIMA Floral, 14 Garrick Street (Floral Street entrance), Covent Garden, London, WC2E 9BJ. 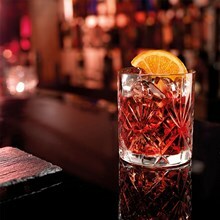 Sample Difford's Pisco Punch for just £4 a pop - with or without a London Cocktail Week wristband. It's a well-known fact that here at Difford's Guide HQ we have our very own, and incredibly well-stocked, bar. It's here we tinker with recipes and test out modifications. This year at LCW, for the very first time and in association with the UK Peru Trade & Investment Office, we'll be hosting our own bar. 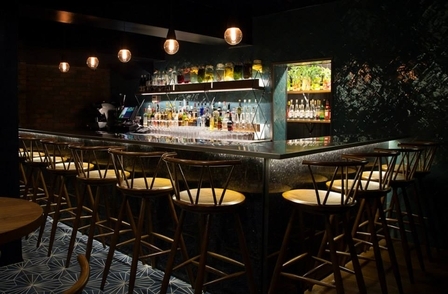 You can find us at Lima Floral, the Peruvian restaurant and bar in Covent Garden. 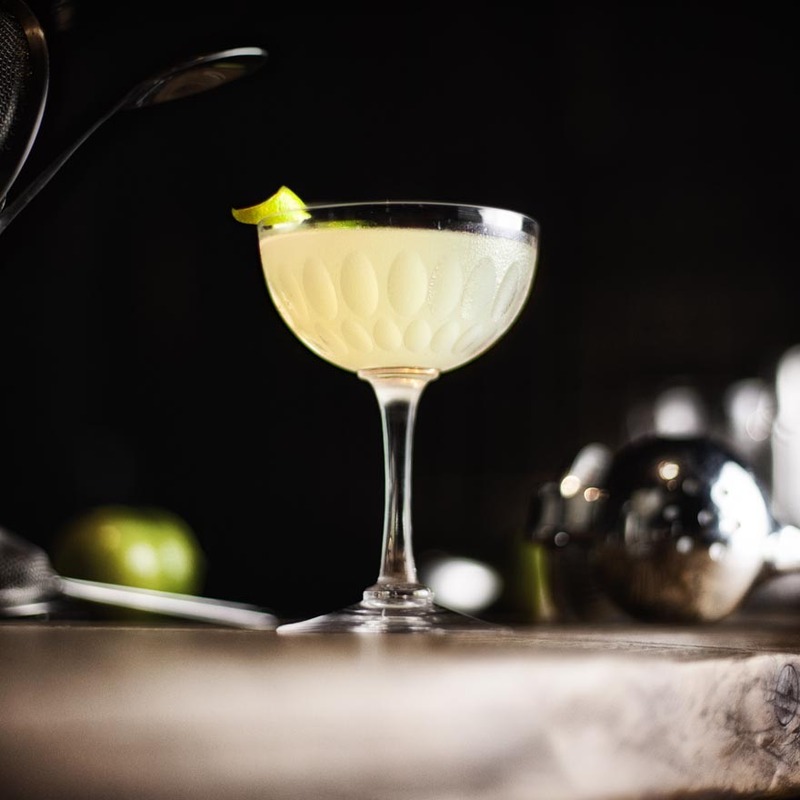 Here we'll be serving Pisco Punches, there will be a range of piscos available for tasting as well as the restaurant's own Peruvian food from their Michelin three star chef. 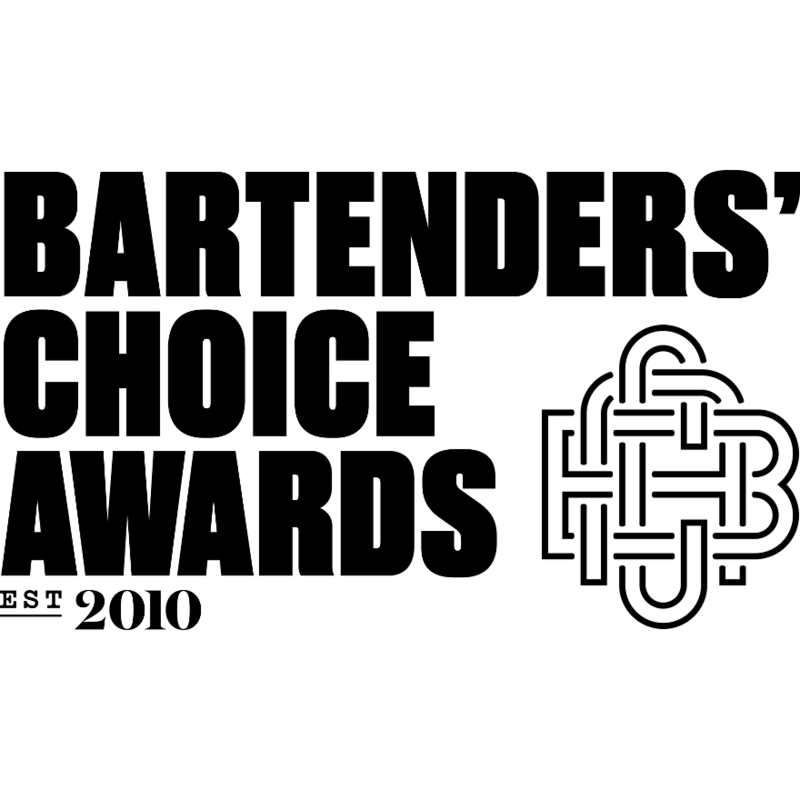 Every night of London Cocktail Week will see our very own Simon Difford behind the bar shaking drinks so it's the perfect opportunity to come and test out our skills and knowledge. The rest of the team will also be doing guest shifts. Come for the punch, stay for the food. 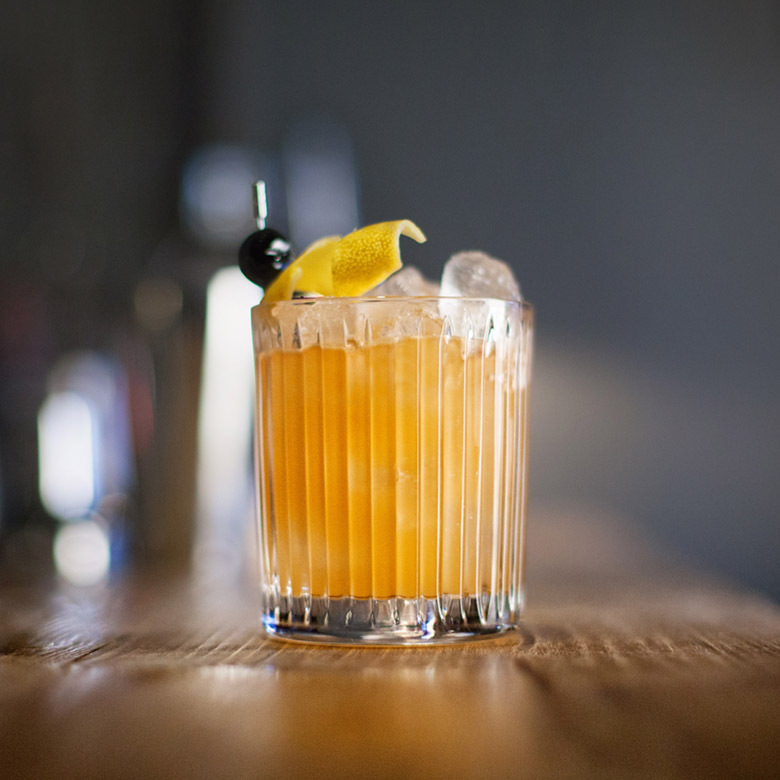 The Difford's Guide Pisco Punch bar will be open from Monday 6 October to Friday 10 October, 6pm until 11pm. 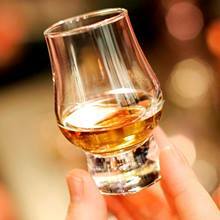 You can find the bar at LIMA Floral, 14 Garrick Street (Floral Street entrance), Covent Garden, London, WC2E 9BJ. 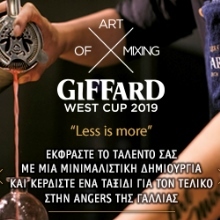 Το Chivas Whisky Lab είναι μία πλατφόρμα που έχει σαν στόχο την μύηση στο σκωτσέζικο ουίσκι.